Can Generation Z Save the Humanities? They’re activists at heart. But can GenZ save The Humanities? The decades-long debate over the value of a liberal arts education has recently been reignited, stoked by the University of Wisconsin at Stevens Point plan to eliminate 13 humanities and social science majors in favor of funding more “productive” programs. Following decades of declining enrollment in the humanities, some policymakers argue that funding at public institutions should solely support STEM and business-related pursuits – majors that are seemingly more directly tied to employability and private sector needs. 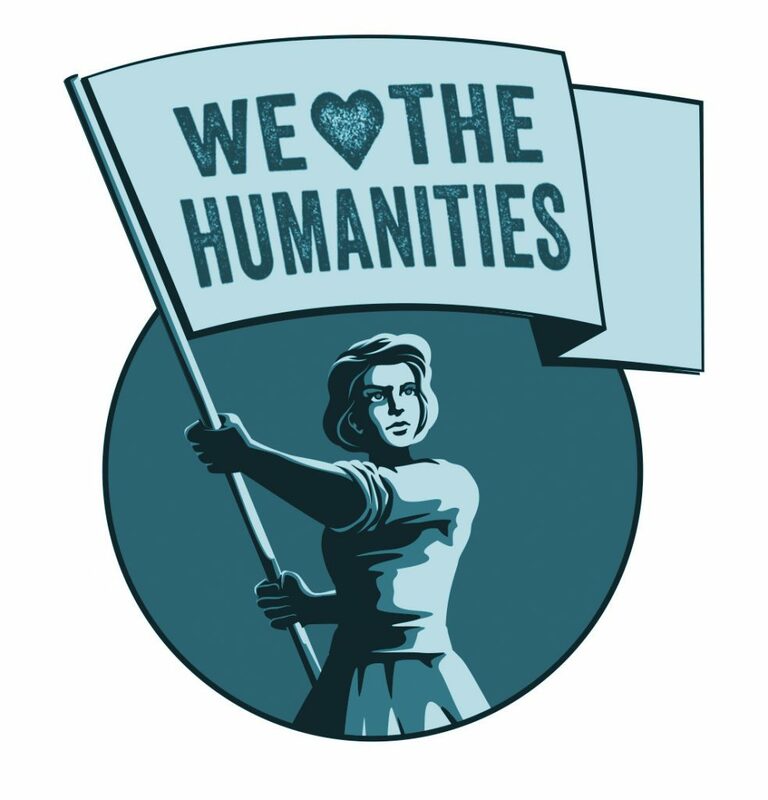 Impassioned supporters of the humanities counter that many of the most productive and successful citizens began their academic lives with rigorous study of history, literature and the arts. They see a combination of skills drawn from the humanities, social sciences, business and STEM as vital to design and implement fully informed solutions for socio-economic progress, and to intelligently address complex world issues. Humanities-or-not is a hot topic at family dinner tables, too. Stung by recession and highly debt-averse, Generation Z and their parents are much more likely to look at higher education through a cost-to-benefit lens and weigh an institution’s value through metrics like career preparedness and employability. Yet we also know that Z’ers are globally focused, motivated to solve societal problems at the root cause, and embrace diversity and cultural understanding – areas where the humanities play a vital role. As higher education seeks to bridge the divide, we see that some of the most innovative solutions aren’t limited to an either/or scenario – they satisfy both schools of thought. Forward-thinking colleges and universities are making the humanities a requirement of business degrees. Others offer students the flexibility to design-a-major, allowing self-directed, entrepreneurially-inclined GenZ students to combine studies that include the humanities, social sciences, business and STEM. Across the academic spectrum, CustomViewbook helps higher education succeed in the balancing act. Aiming to address real-life concerns and nurture youthful aspirations, we work with clients to curate their offerings and show prospective students the possibilities ahead. Beginning with the CustomViewbook wizard, student prospects set out on a path of exploration that’s as broadly or narrowly focused as they like. Once Academic and Student Life selections are made, each newly-qualified lead is immediately connected to content that’s crafted to reveal the realistic benefits of advanced learning. We help every step of the way with options that add a practical focus to academic subjects, such as call-outs that underscore available internships and externships, along with companies who hire alumni – information that can transform a possible major into a real career path. In each Student and Campus Life section, we help clients showcase the resources, clubs and organizations, cultural events, athletics and more that make their institution special – aspects that can make all the difference in a student’s decision-making. The More Info section includes information students (and parents) need to know to take steps toward application, including costs, financial aid, scholarships, visiting campus and more. By taking a deep dive into CustomViewbook content they select themselves – brought to life through photos, graphics, videos and authentic student stories – GenZ students are able to make the connection between their dreams, their realities and their college choices. When their natural interest in the humanities works hand-in-hand with the need to actually earn a living, the future looks especially bright. Let’s talk about CustomViewbook’s ability to make a liberal arts education relevant in ways that resonate with GenZ. You’ll achieve more than upcoming admissions and enrollment goals – you may be preparing a generation of humanities advocates to take on the challenges of tomorrow. Experience CustomViewbook for yourself – client demos are now online!